If you want to have a drink while watching former FBI director James Comey testify before the Senate Intelligence Committee on Thursday, you're in luck. 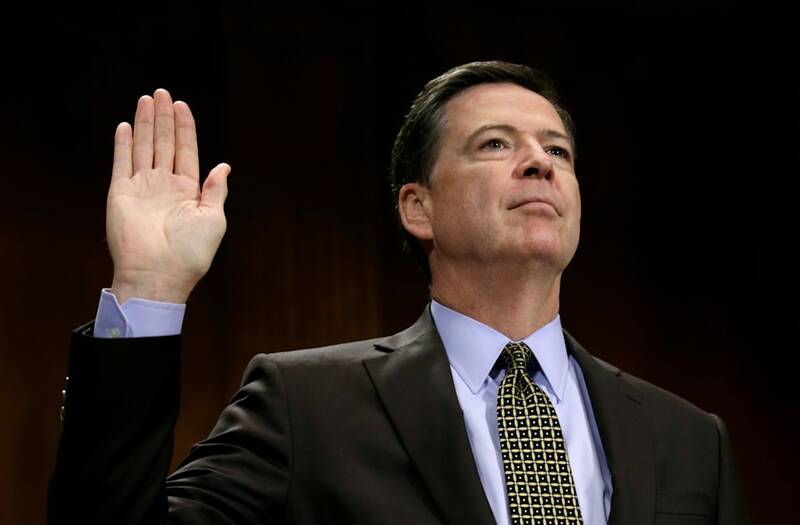 Three bars in Washington, DC, and one in Houston, Texas, are opening early on Thursday to screen Comey's testimony, which is scheduled to begin at 10 a.m. EST. "Come on... you know you want to watch the drama unfold this Thursday," Shaw's Tavern, which will be serving $5 Stoli vodka and "FBI" sandwiches, wrote on Facebook. "Grab your friends, grab a drink and let's COVFEFE!" At least one Houston bar (@axelradhouston) is hosting a Comey testimony watch party. From 9 a.m. to noon. Today's politics, man. At Thursday's hearing, the ex-FBI director is expected to ake his first public comments since he was fired by President Trump, with no warning, in May. Here's the list of bars that are opening early for the highly-anticipated political "drama." Please send along any we've missed to retail@businessinsider.com!